We’re all about bringing a little bit of the outdoors in, and what better way to do that than with a little leaf inspired home décor? 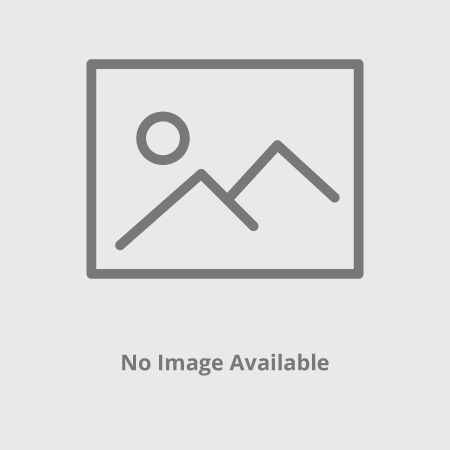 It’s finally starting to feel a little bit like fall, and with the weather starting to cool down it’s time to embrace the changing of the leaves and seasons. 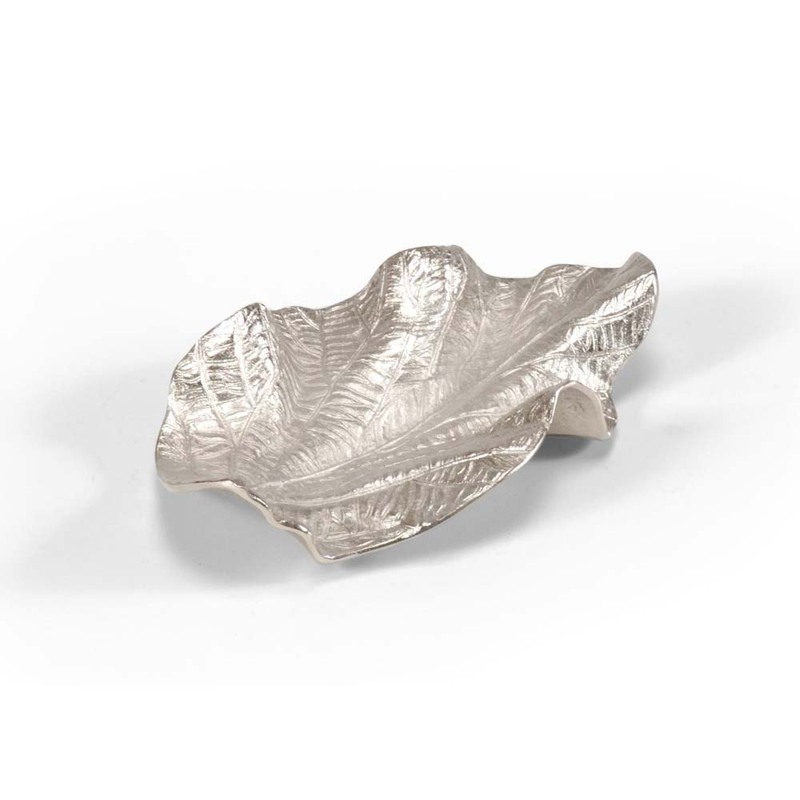 From covering your floor with a stunning leaf-patterned rug, to leaf-detailed platters and trays, there are countless ways to embrace the leaf and botanical trend. The trend of all things foliage is an instant way to liven up any space and add instant life. Leaf patterns and design elements are going anywhere anytime soon, so liven up your space with the trend that will last for years to come. Rugs are a great way to make a trend statement since they cover so much surface area. 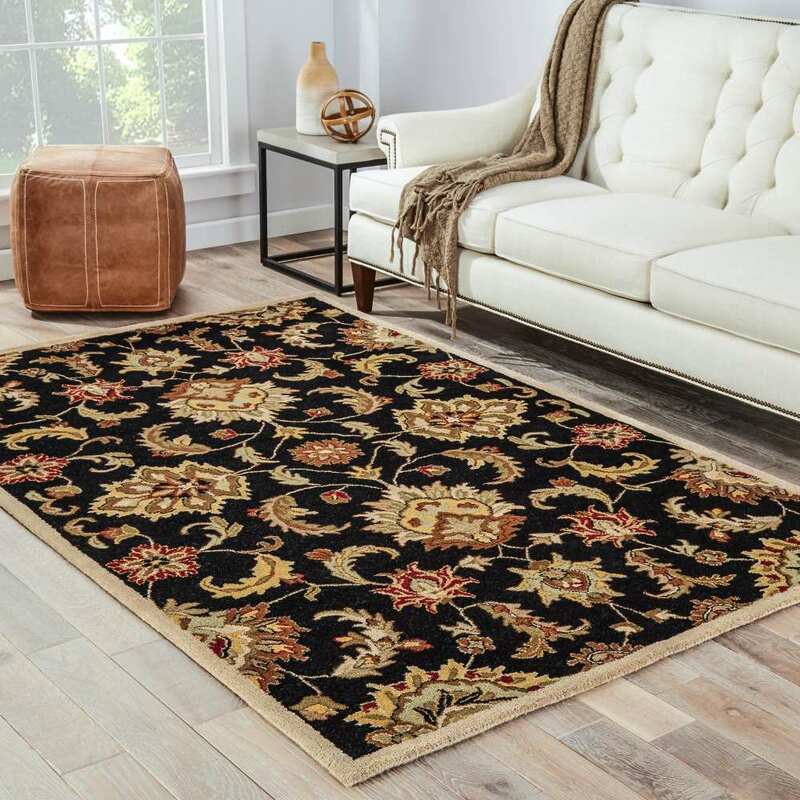 Add interest to the floor of an otherwise bland room with a textured and patterned rug like the Jaipur Palm Leaf Rug from National Geographic Home Collection in the color Incense. 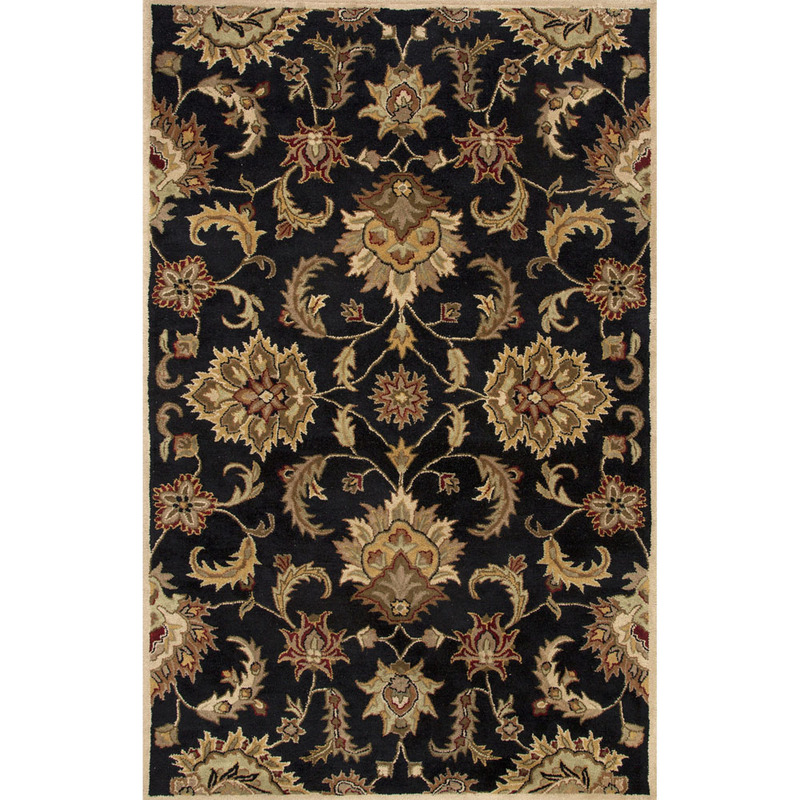 For a darker color palette, try the Jaipur Abers Rug from Mythos Collection in Dress Blues. 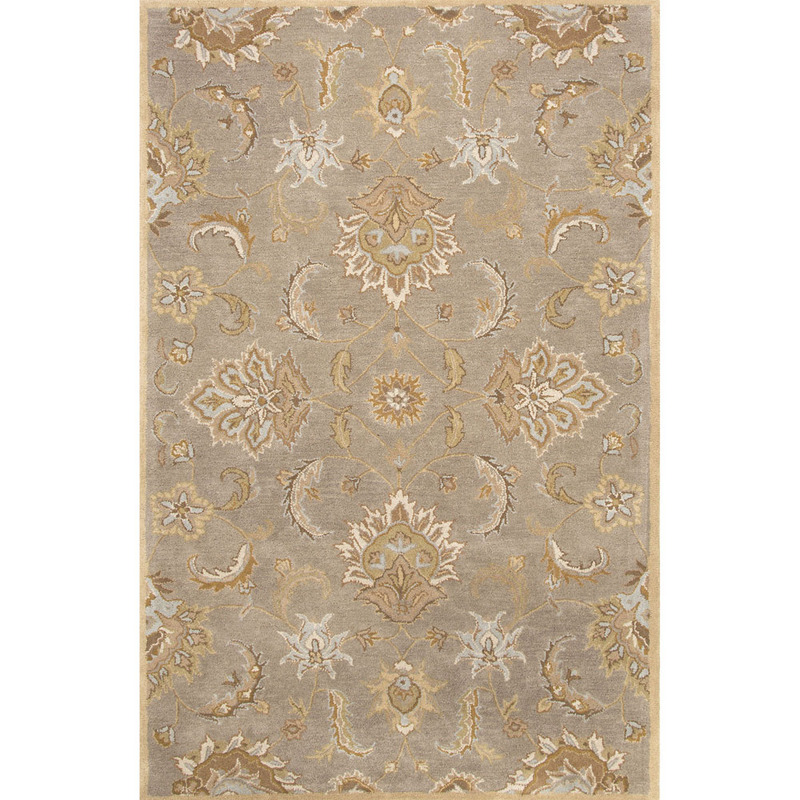 These ornate rugs feature sublime hues and intricate lines that draw the eye’s attention across the whole room. 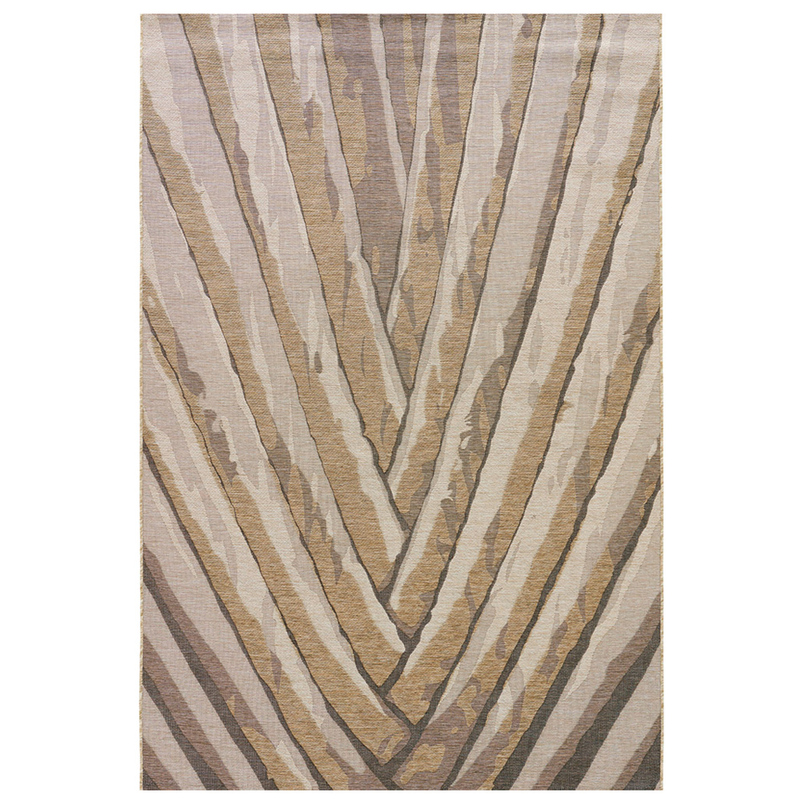 For a subtler color scheme, choose the Jaipur Abers Rug from Mythos Collection in Flint Gray for a neutralizing effect. 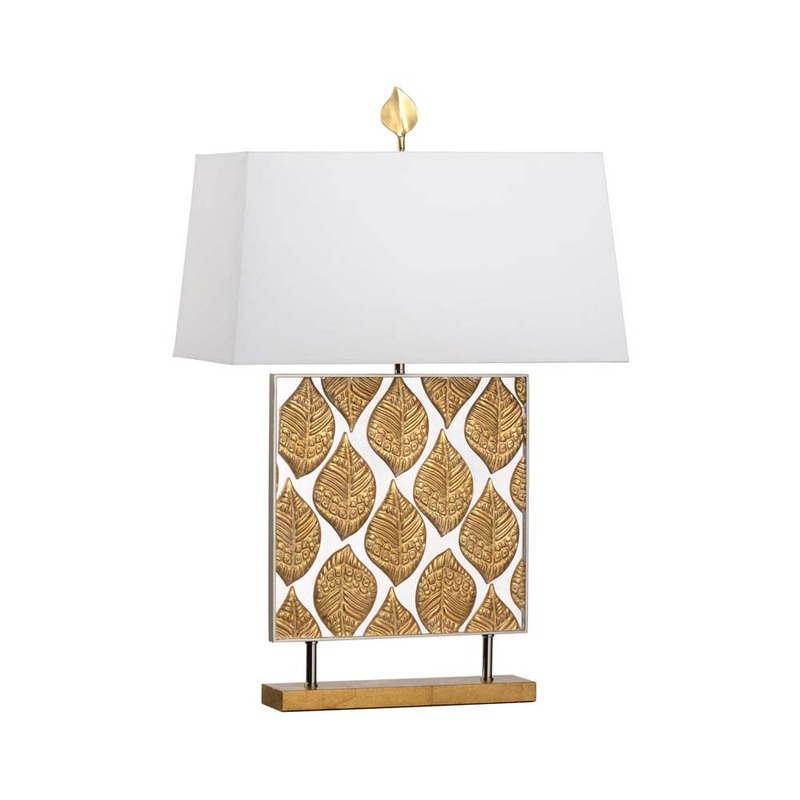 For lighting, gold leaf designed accents bring a warmth and delicacy to your space. 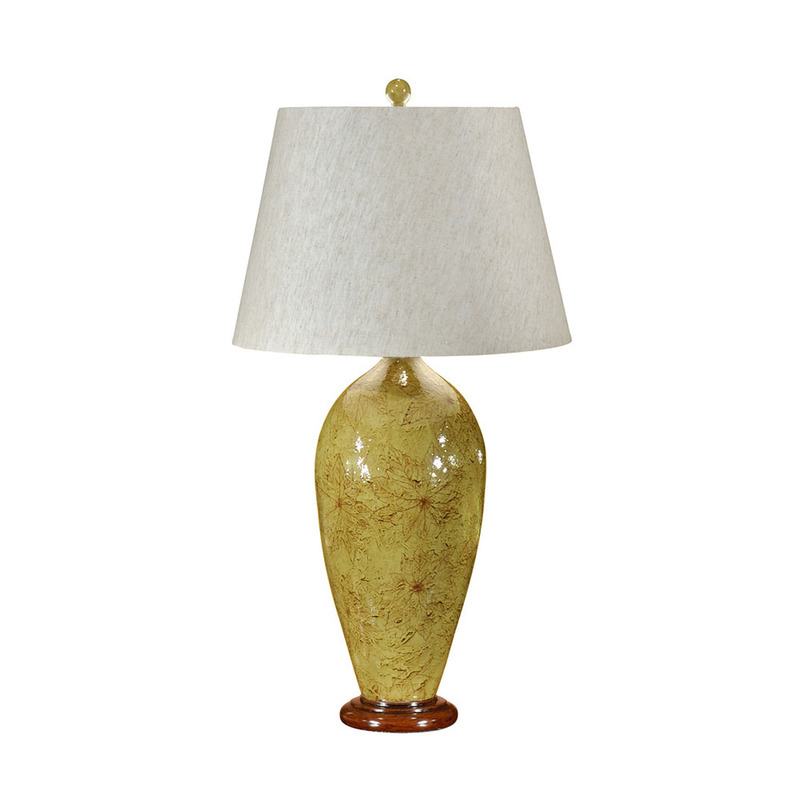 The Chelsea House Lighting Gold Leaf Accent Lamp is the perfect addition to a side table or entryway. For a more classic look, the Wildwood Lighting Floating Leaves Lamp is the perfect mix of traditional design with the intricate design of painted leaves on porcelain. 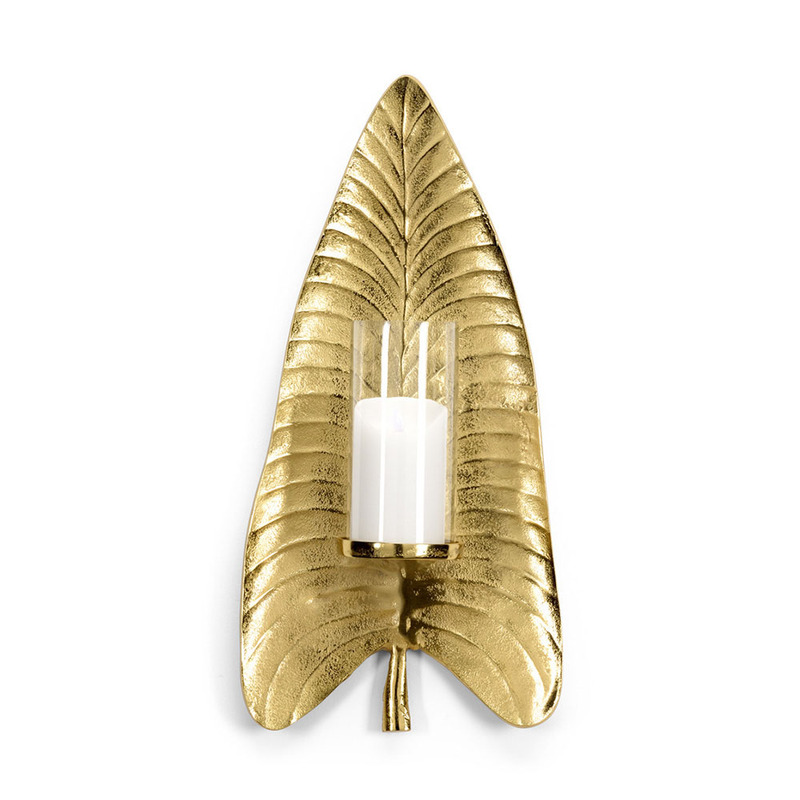 Other than table lamps, you can also embrace the leaf trend with sconce lighting. The Wildwood Lighting Arrow Leaf Wall Sconce is a statement making piece that combines chic design with a stunning plated leaf panel. 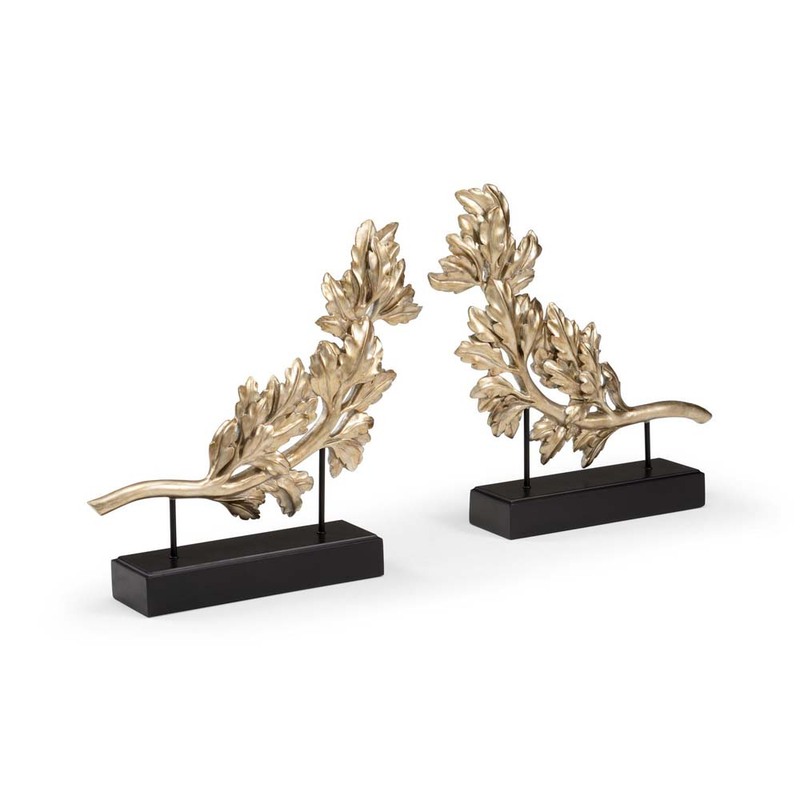 For a more delicate design, mount a pair of the Chelsea House Lighting Botanical Leaf Sconces on either side of a bed for an elegant touch. 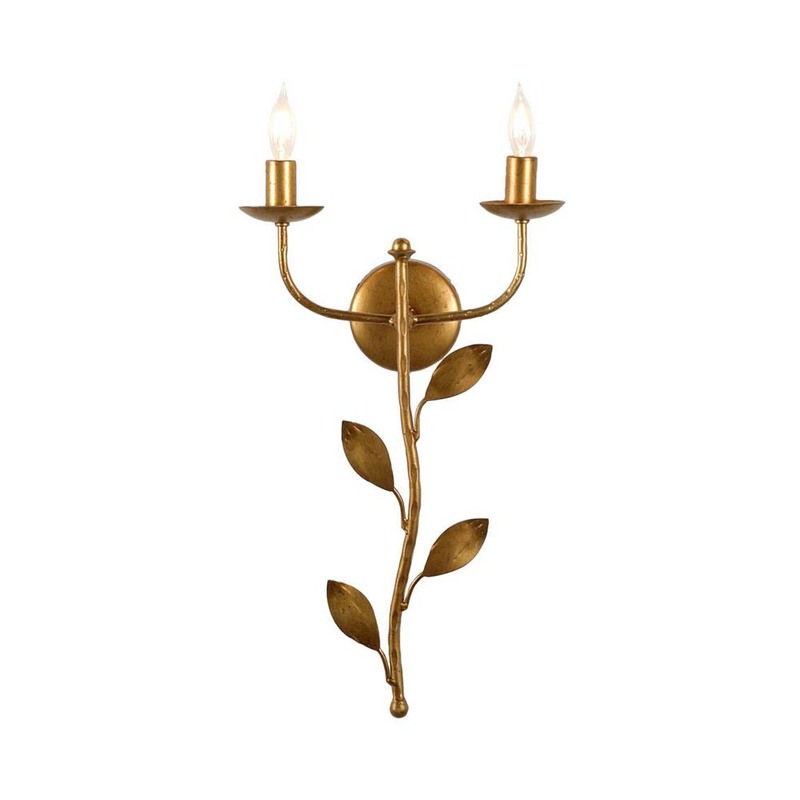 This beautiful sconce is available in either silver or gold to match your desired aesthetic. 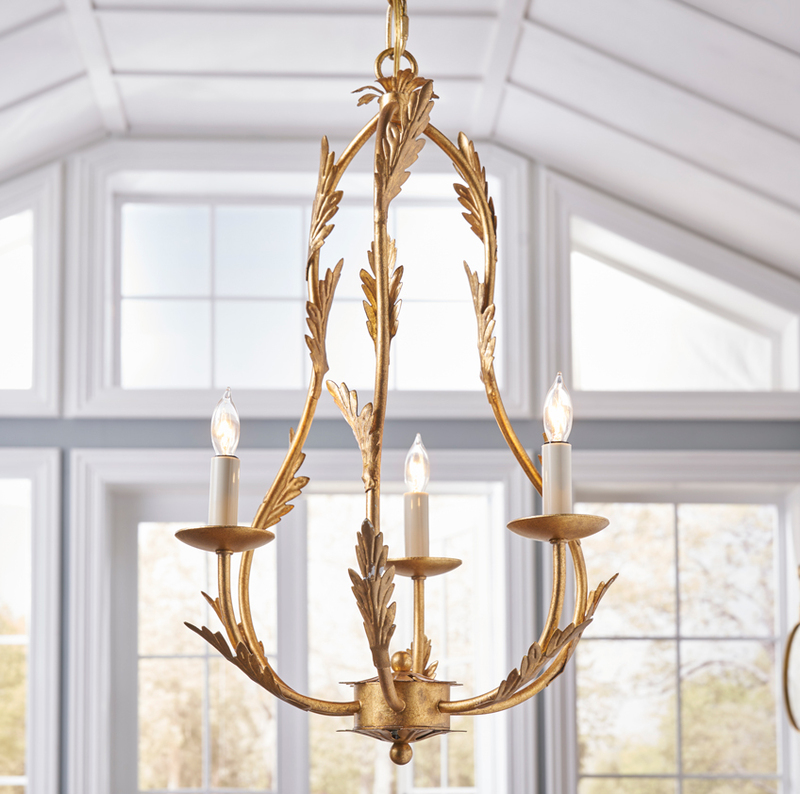 If you’re looking to make a bold lighting statement, select a stunning chandelier complete with leaf accents. 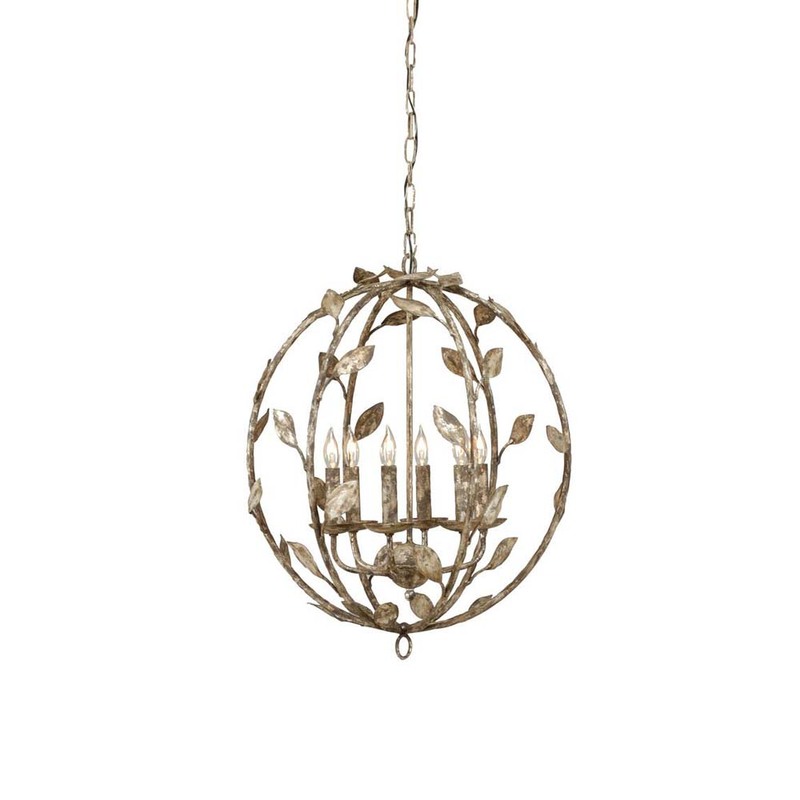 The Chelsea House Lighting Botanical Leaf Chandelier takes center stage in any room with its gorgeous sphere of distressed silver and leafy accents. Looking for an old world charm? 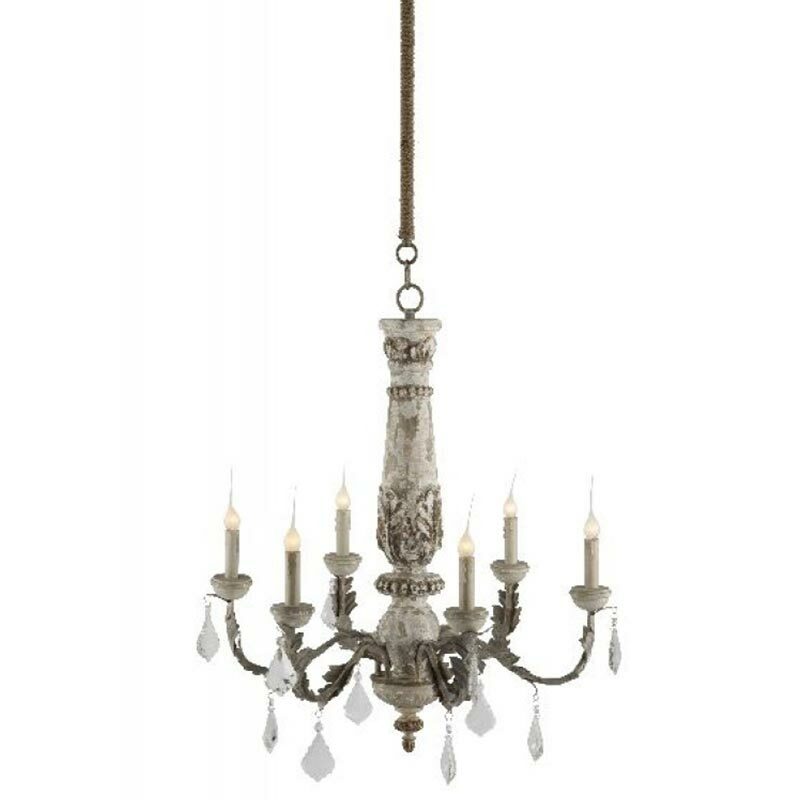 The Aidan Gray Home Lighting Chateau Bealieu Leaf Chandelier is perfect for an antiqued look and features leaf carvings and sparkling crystal drops. Besides rugs and lighting, there are plenty of other ways to embrace the leaf trend and bring a little of the outdoors into your space. 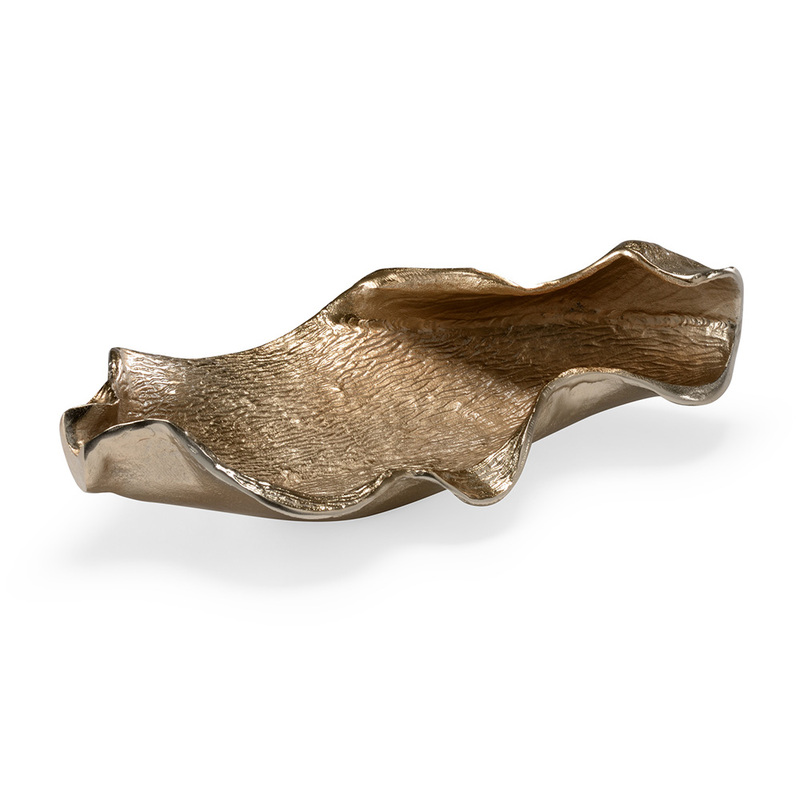 Deck out your coffee table with a Wildwood Home Leaf Platter or Wildwood Home Leaf Branch Carvings. 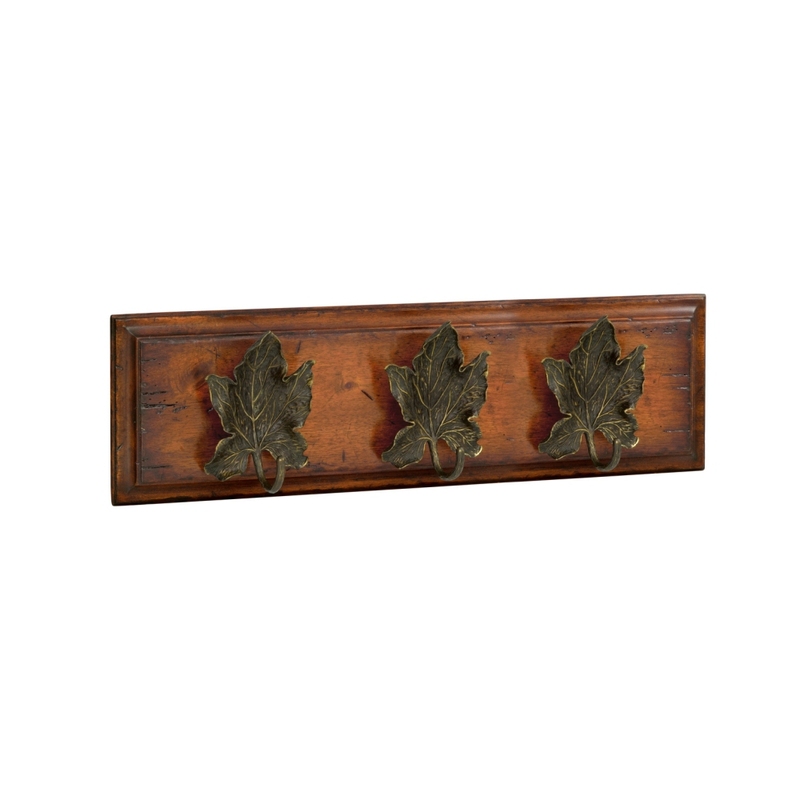 For your wall space, get functionally and style with the Jonathan Charles Home Three Leaf Hooks. You can also add interest to your walls with vibrant wall art like the Greenbox Art The Seer Detail or the Greenbox Art Lady Monarch. 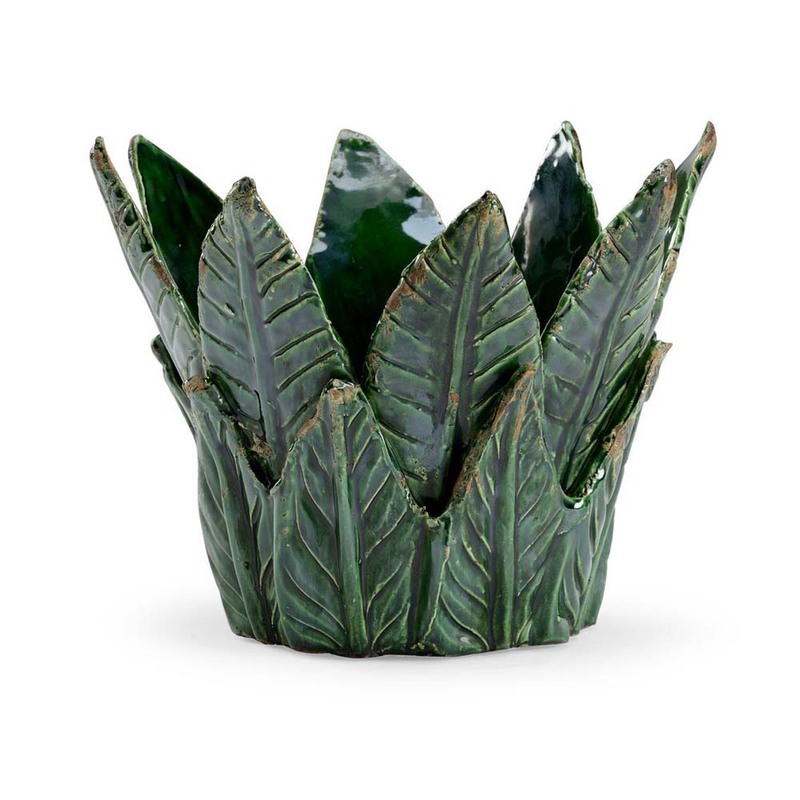 Other charming accent pieces include the Wildwood Home Curled Leaf Sculpture and the Chelsea House Home Leaf Cachepot in Green.